It’s street festival season in Vancouver. Yesterday, 17 blocks of Main Street welcomed thousands to annual Car Free Day celebrations. Hundreds of vendors marked twelve feet of curbside real estate with colourful tents. Block after block of inexpensive dresses made in India, food trucks, jewellery, yoga classes, political action groups, straw hats and local crafts. Lavender Kombucha in one hand, bacon raspberry chipotle jam sandwich in the other ( don’t judge me 🙂 ), an eager young man in a hot dog costume drew my eyes to the “Hot Dog Water” tent. Scores of festival goers lined up for free samples of chilled hot dog water. Move over Gatorade, there’s a new boss in town. Hot dog water is the future of weight loss, vitality and brain function. 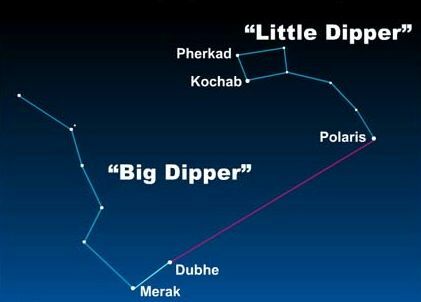 Still skeptical? Rest assured proof is in the cost – one bottle of hot dog water sells for $37.99, two for the Father’s Day special of $75. Bevans, a tour operator by trade, is also an artist, and said the Hot Dog Water concept was actually dreamed up as a commentary on what he called the “snake oil salesmen” of health marketing. “It’s really sort of a commentary on product marketing, and especially sort of health-quackery product marketing,” he said. 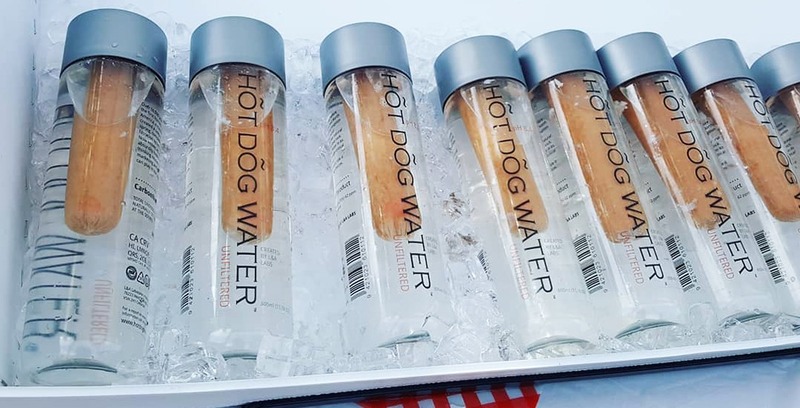 Vancouver festivalgoers invited to enjoy a cool glass of… hot dog water? Kudos to you Douglas Bevans – well played.